Heil of Texas is increasing its investment in the Lone Star State and New Mexico with the opening of a new facility in El Paso. Heil's dealer network is riding a little taller in the saddle now. 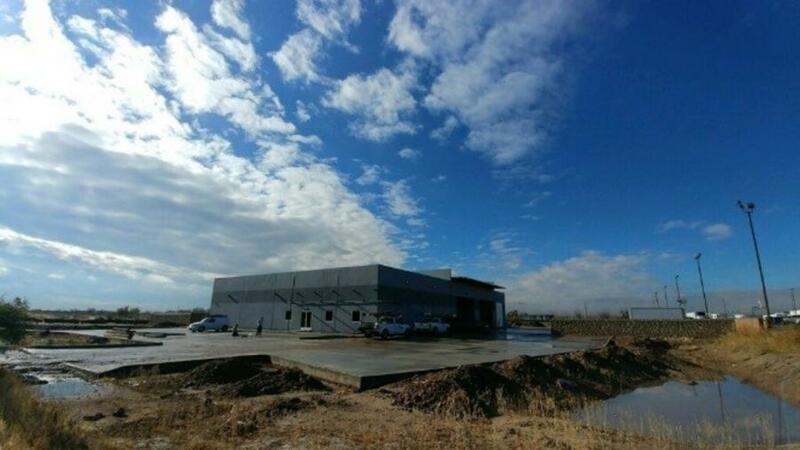 Heil of Texas, which has been providing sales, parts and comprehensive service to fleet owners since 2001, is increasing its investment in the Lone Star State and New Mexico with the opening of a new facility in El Paso. For more information, visit www.heil.com.